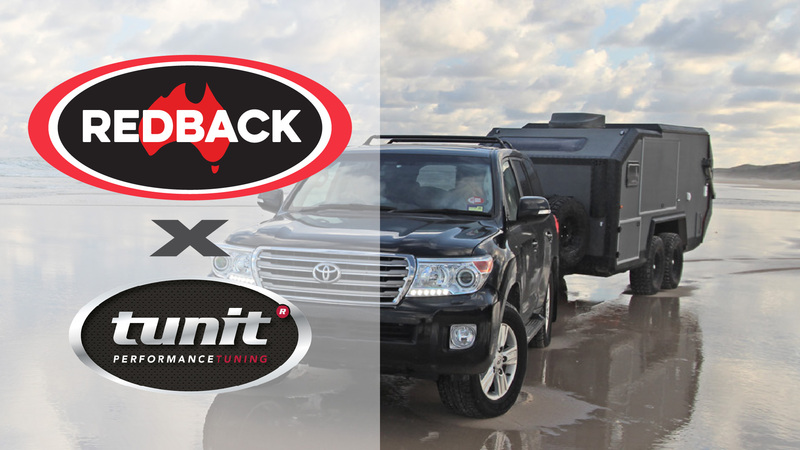 In order to boost interest in our 4x4 exhaust systems & to highlight the fact that we sell Tunit Chips, Redback has a promotion leading up to Easter offering any customer the ability to add a Tunit Chip to their purchase with a Free Power Pedal throttle controller. 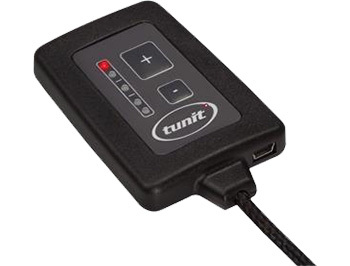 A Tunit Power Pedal is a throttle controller that improves the responsiveness of a vehicle. For further information or to place an order, please call SWD on 1300 669 122. 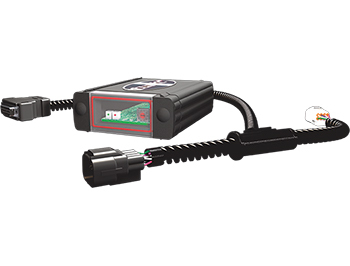 *Exceptions: This promo only applies to common rail vehicles and excludes Ford Ranger PK 3.0L, Mazda 3.0L & Holden Colorado RC 3.0L models as they are not compatible with throttle controllers.